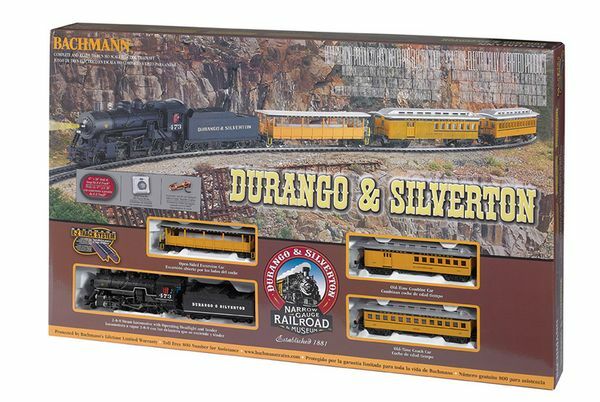 Bachmann 00710 Durango and Silverton Complete and Ready to Run Electric Train Set from Bachmann. Suitable for Ages 14 and Older. This is the BA00710 Durango and Silverton Complete and Ready to Run Electric Train Set from Bachmann. Suitable for Ages 14 and Older.